TORONTO - Canadian e-commerce company Shopify Inc. says it will open its first bricks-and-mortar location in downtown Los Angeles. The Ottawa-based company says it chose L.A. because the area is home to a large number of Shopify merchants who can benefit from the services and community that the space will provide. It will open later this year at ROW DTLA, a historic district filled with shops, restaurants and offices. 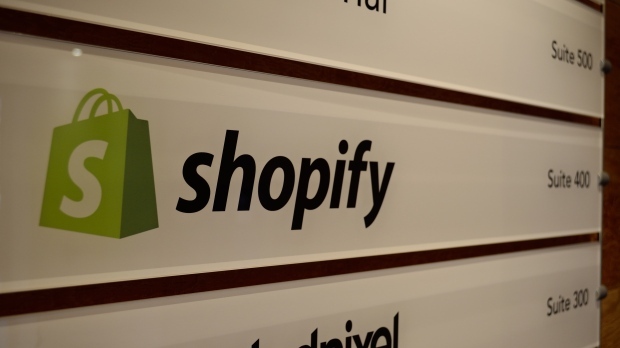 Shopify's chief operating officer Harley Finkelstein previously teased that the company may host events at the space or open it to merchants to sell their products for a few days at a time.